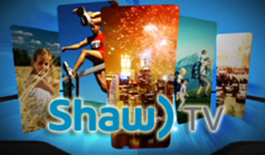 Shaw offers many volunteer opportunities in studio, mobile and on location (EFP) productions. Our volunteer program is designed to provide each participant with a progressive range of current production experiences. 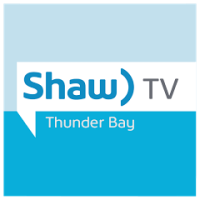 There are a variety of positions available including producing, directing, camera, floor-director, teleprompter operator, production assistant, videotape operator or graphics operator. Whether you are pursuing a career in television or looking for a challenging extracurricular activity or hobby, community television volunteering has something for everyone. For more information, please fill and submit the form below – “Click to Volunteer”.